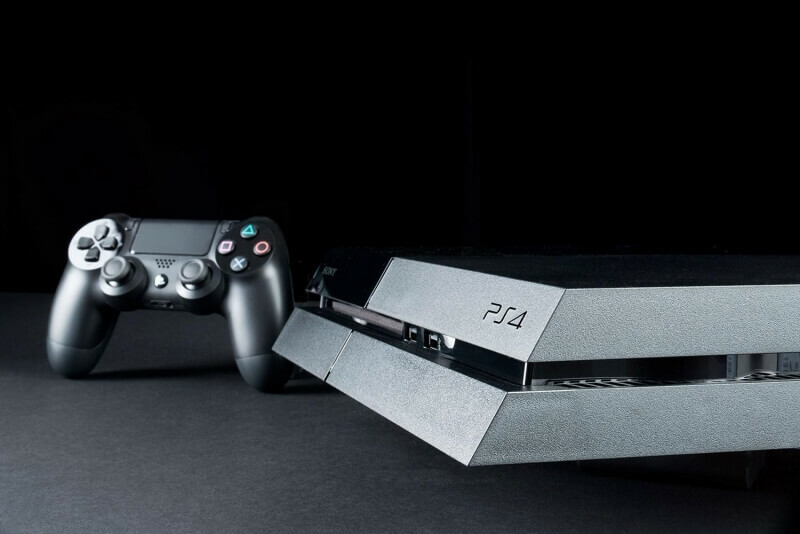 New information about the upgraded PlayStation 4 has been revealed. Often referred to as the PS4.5 or PS4K, the new console is codenamed Neo, will come with improved specs and won’t have any exclusive games, according to a report from Giant Bomb. The Neo, which is rumored to sell for $400, will have a snappier CPU than the PS4, running at 2.1 GHz rather than 1.6 GHZ. The GPU is also improved, and the RAM is faster. The HDD is said to be the same as the one in the PS4, but it’s unclear if this means the capacity or disk speed. Rather than driving a wedge between the two consoles, Sony has decided there won’t be any games made that will work exclusively on the Neo. Instead, starting in October, every PS4 title will be required to ship with two different modes – one for the original PS4 and one for the upgraded console. 'Neo mode' will take advantage of the superior hardware to increase and stabilize frame rates and offer “higher visual fidelity.” The Neo will be capable of outputting 4K resolutions, but games don’t have to be 4K native. While owners of 4K TVs can expect to see some games upscaled to fit the resolution, Sony is adamant that all titles will have frame rates that meet or exceed the frame rate of the game on the original PS4. Sony doesn’t want the Neo to be seen as replacement for the PS4, but as system that exists alongside it. There will be no exclusive unlockables or gameplay options in titles on the Neo, it will use the same PSN store (with any previous purchases carrying over), and owners of both consoles will be able to play alongside each other in multiplayer matches. However, the improved hardware means games that offer four-player local co-op on the PS4 could support eight players on the Neo. There has been speculation that the Neo would somehow be directly linked to the PlayStation VR, which also uses a Matrix themed codename - ‘Morpheus.’ But it seems this isn’t the case. According to Game Bomb: “PS4 Base and NEO versions of a game will also need to have parity with regard to peripheral support.” So, if a game doesn’t have a VR mode for the PS4, it won’t have one for the Neo. That said, assuming there’s a Neo mode for PSVR titles, the new console could offer an improved virtual reality experience. The report also states that it will be possible to patch older PS4 titles to give them a Neo mode. And while devs can ship Neo-ready games before the console launches, all titles released in late Septemeber will require a day one patch that upgrades them to Neo standards. While all the Neo-mode rules for games come into effect in October, there’s no guarantee this will be the month that the new console arrives. It’s possible that Sony could hold out and release the Neo in mid-November like it did with the PS4, right when everyone is looking for Christmas presents.